For most of us, the struggle to afford festival season is no joke. With admission prices averaging $300, plus the added expenses of travel and accommodations, one weekend-long experience can really break the bank. For some however, money is no object, and those individuals have the opportunity to purchase some of the most outrageous admission packages around. This year, Iceland’s Secret Solstice festival is offering the world’s most expensive festival ticket yet again, with a jaw-dropping price. Secret Solstice 2015 made headlines with a $200,000 2-person ticket – at the time, the most expensive admission price for a music festival. Now, Secret Solstice is securing it’s “most expensive” title with a $1 million ALL-inclusive 6 person package! Of course, there’s still normal-priced tickets for us common folk going for approximately $200 USD. And, whether you’re doing a VIP package or not, Secret Solstice is still one of the most unique music festivals around. Held during summer solstice in Reykjavík, Iceland, the sun never does fully set on the 72 hour weekend. 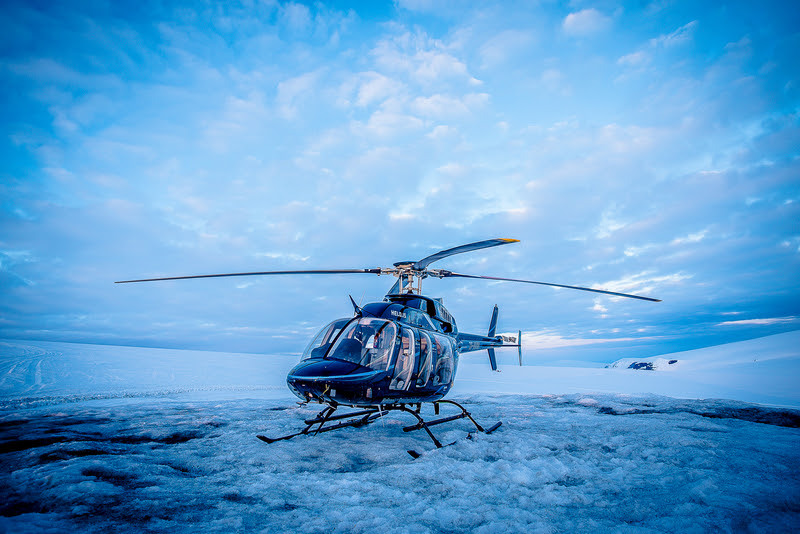 And, in addition to offering the most expensive ticket, Secret Solstice pioneered glacier parties in 2015 and is boasting the world’s first volcano party this year. The lineup is impressive as well with Radiohead, Of Monsters And Men, Action Bronson and Jamie Jones being just some of the headliners for 2016. 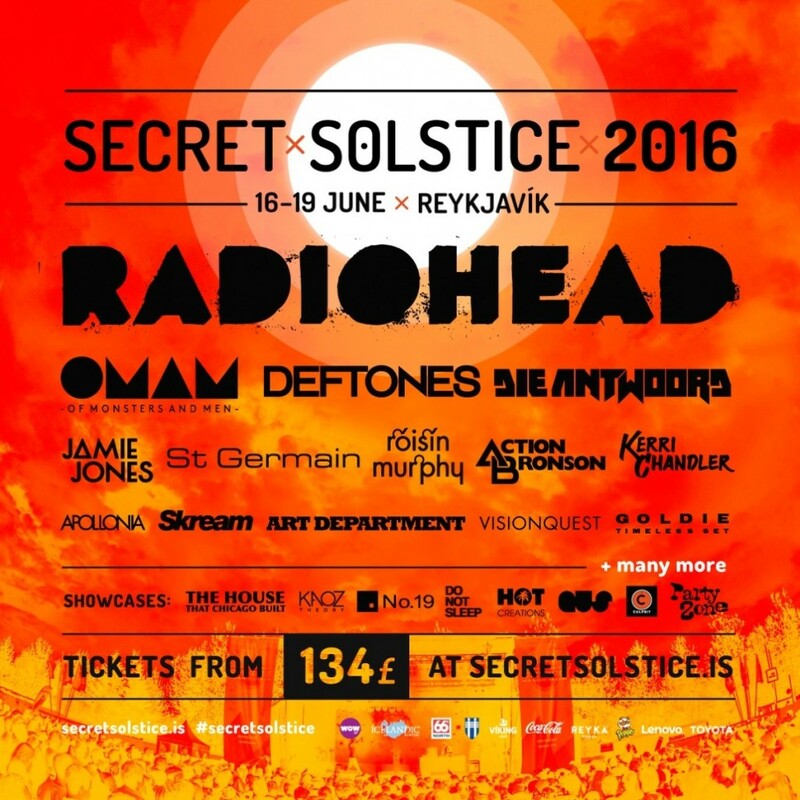 For more information on Secret Solstice 2016, including tickets, travel and more, check here.